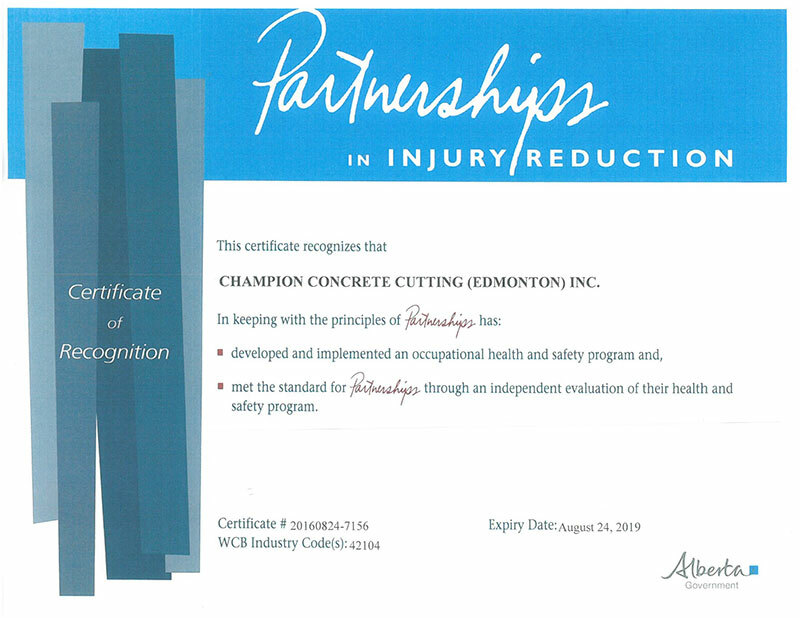 At Champion Concrete Cutting (Edmonton) Inc. and Champion Concrete Construction Inc., safety is always our top priority, especially worker safety. 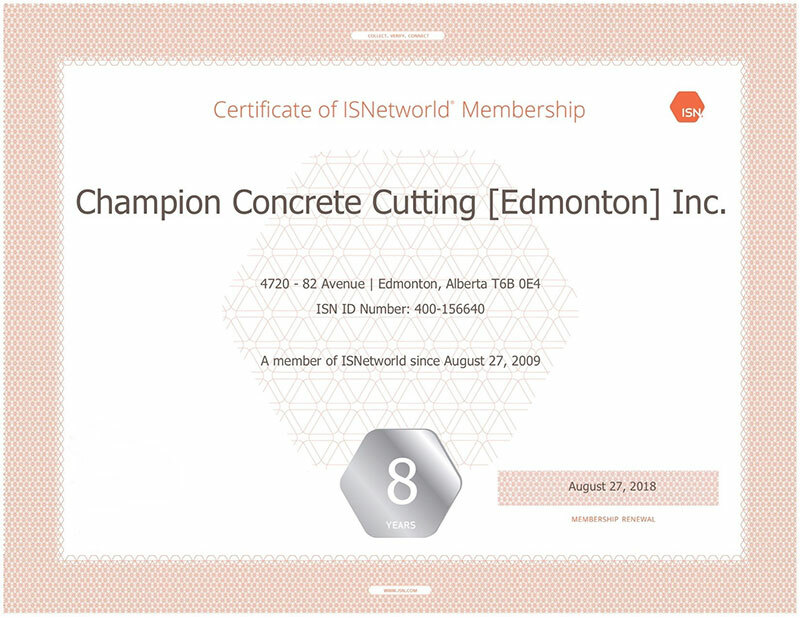 As a result, we have implemented a health, safety, and environment plan that is among the most comprehensive in the concrete construction industry and enforced by management and a full-time safety supervisor. 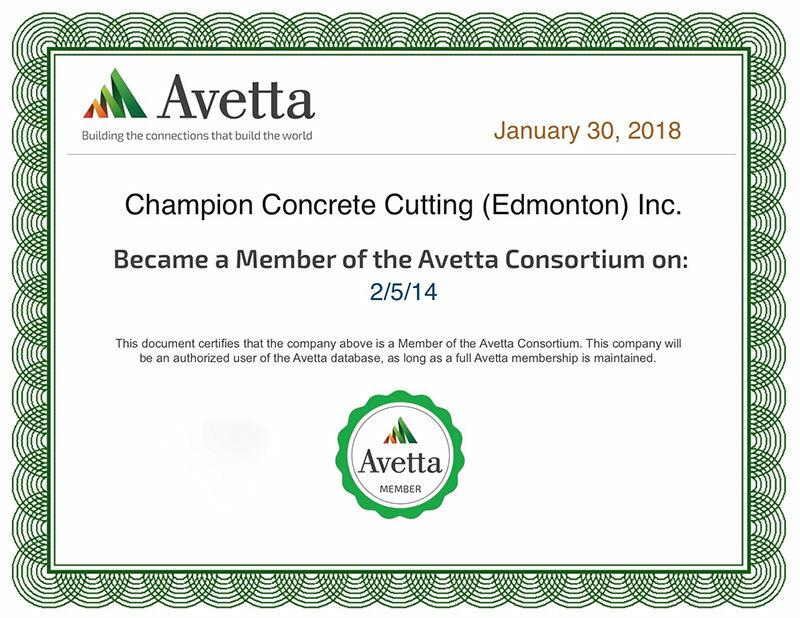 To learn more about Champion Concrete’s HSE program, please download our HSE Policy Guide (PDF). 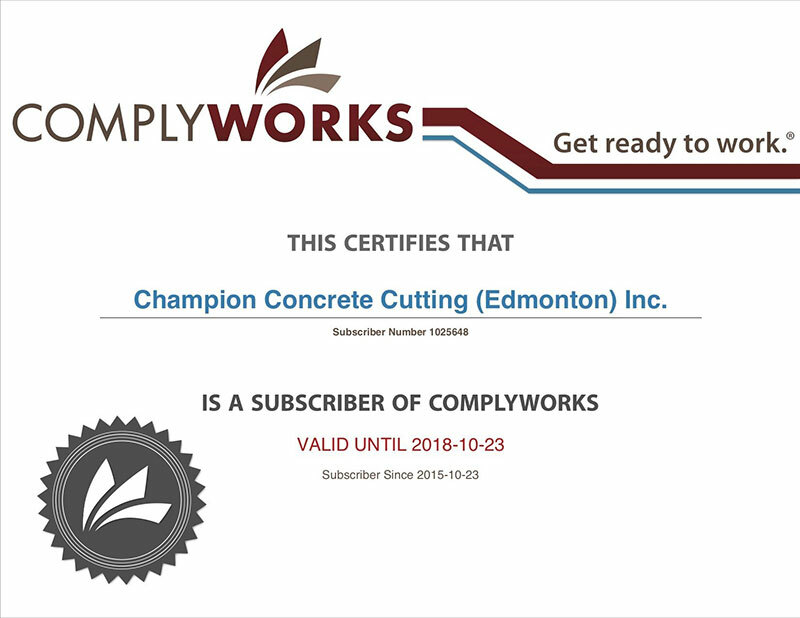 For more information on our stance on safety, please contact Champion Concrete. 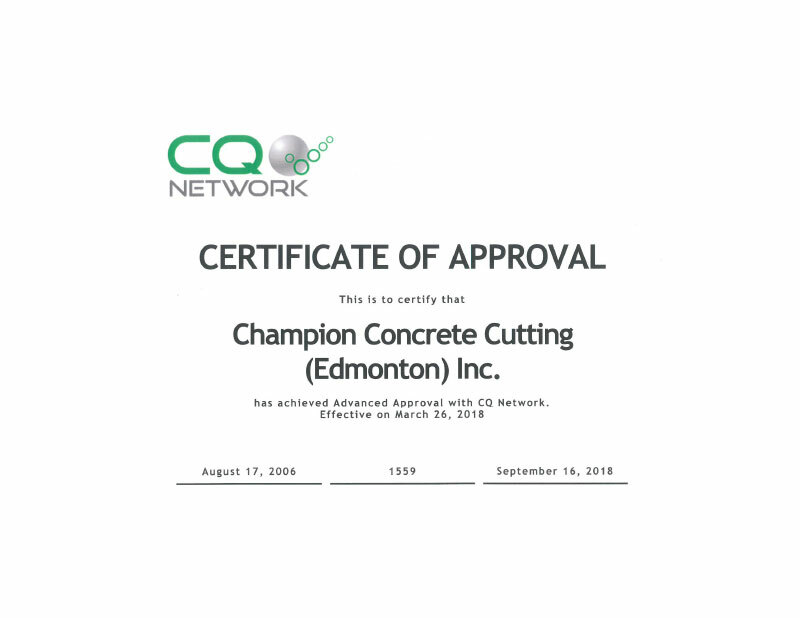 See our list of concrete services.